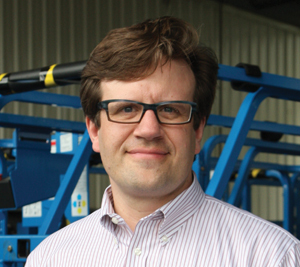 The new financial year has started with a great deal of uncertainty for our industry. 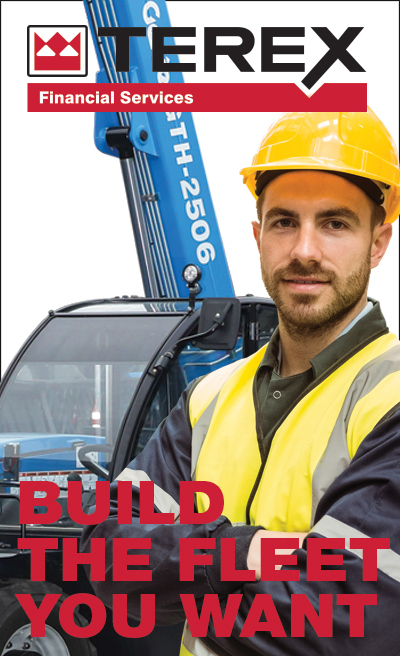 One of the industry’s largest rental businesses went into receivership and this has caused us all to look at our own businesses and reflect on our strengths, weaknesses and long term financial viability. 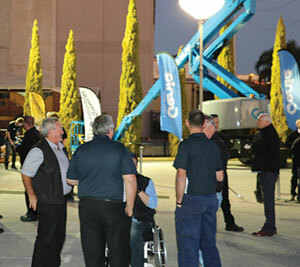 The chance to see the latest equipment while sharing a barbecue, relaxing with a few beers and having a shot at winning speed pool attracted over 100 guests at the recent HRIA/EWPA Perth trade night. 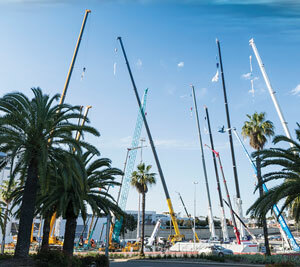 The 2015 Crane Industry Council of Australia’s (CICA) Conference, Exhibition and Crane Display was held at Perth’s magnificent Crown Metropol in Burswood, and it was notable for the presence of the mighty Genie SX-180 self-propelled boom lift. 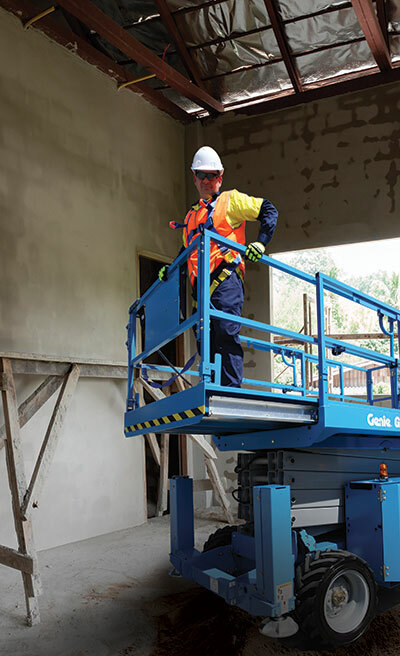 With UpHire taking delivery of a new Genie SX-180 boom lift, the Penrith-based access equipment company has become one of the largest suppliers of SX-180 boom lifts in Australia and New Zealand, with its fleet of these boom lifts now numbering three. Botany Access, a family-owned and run business established in Sydney in 2001, has spread its wings and opened a Brisbane branch this year. 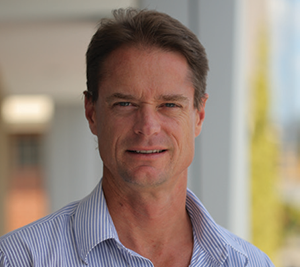 With its new premises at Yatala, and a new name for the Queensland offshoot – Brisbane Access, the business is undergoing healthy growth. 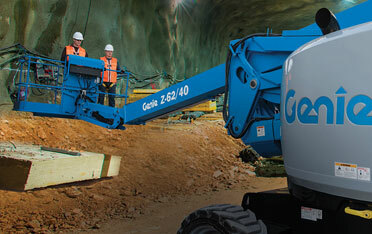 A leading service provider to the mining and heavy construction sectors and now with two brand new Genie Z-62/40 boom lifts in its fleet, Alfabs Group can present its clients with the latest in articulating boom lift technology. 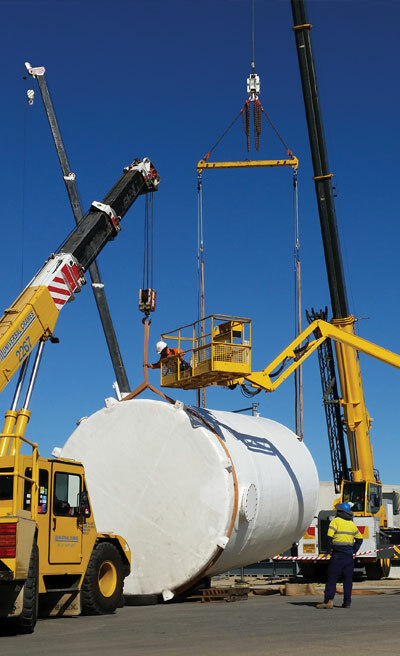 Brisbane–based Universal Cranes has been making some hard jobs simpler and safer, by bringing access equipment to the equation. 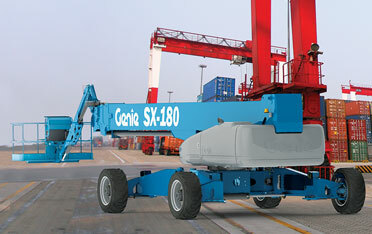 There is a synergy between lifting and access gear, and Universal Cranes has found it, and is using it. 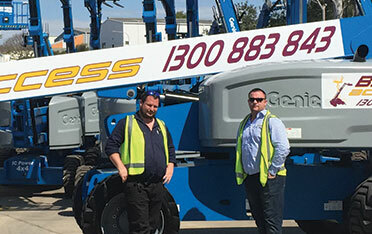 Keeping your fleet up to date is a key part of being successful in the access equipment hire industry, and in this spirit Mildura Cranes and Access (MCA) has recently taken delivery of some new Genie scissor lifts - two Genie® GS™-2669 RT and two GS™-3369 RT models.